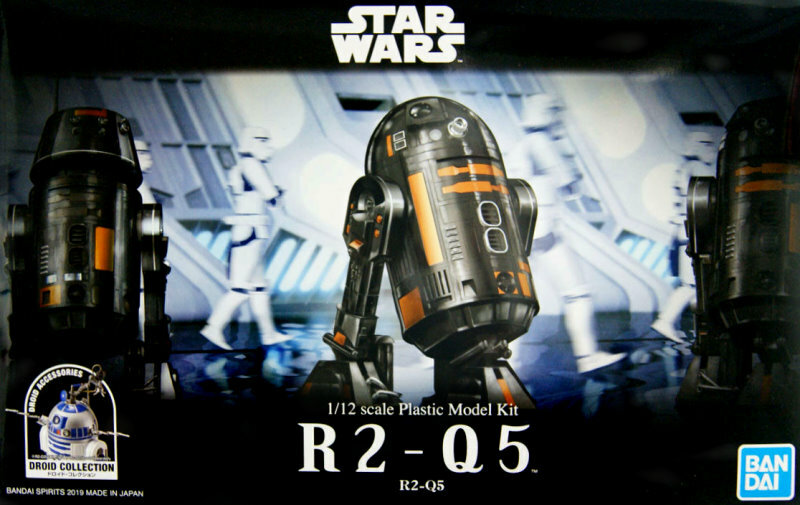 New R2-Q5 kit from Bandai. 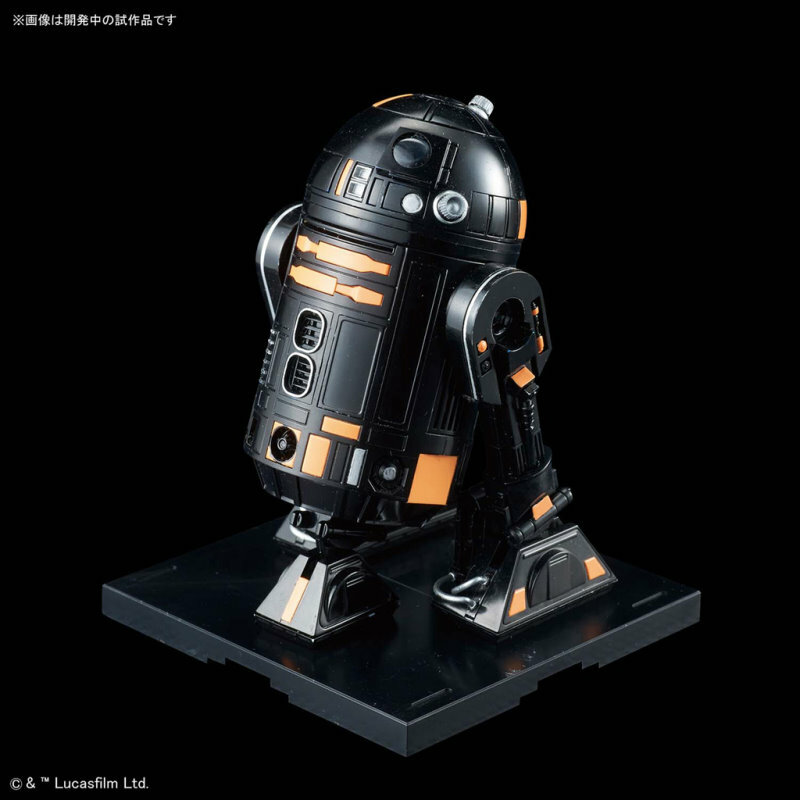 This 1:12 scale figure will includes a display base and extra parts to go with R2-D2! 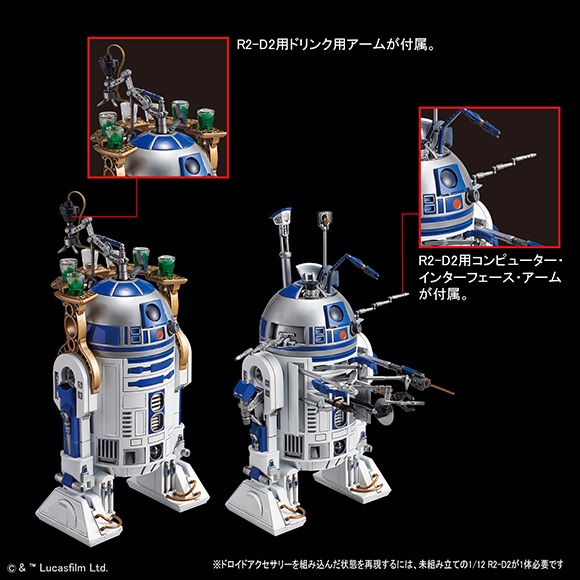 Part of the new Bandai Droid Collection (R2-D2 is not included). Parts for R2-D2 are the "drink serving arm" and the "computer interface arm."